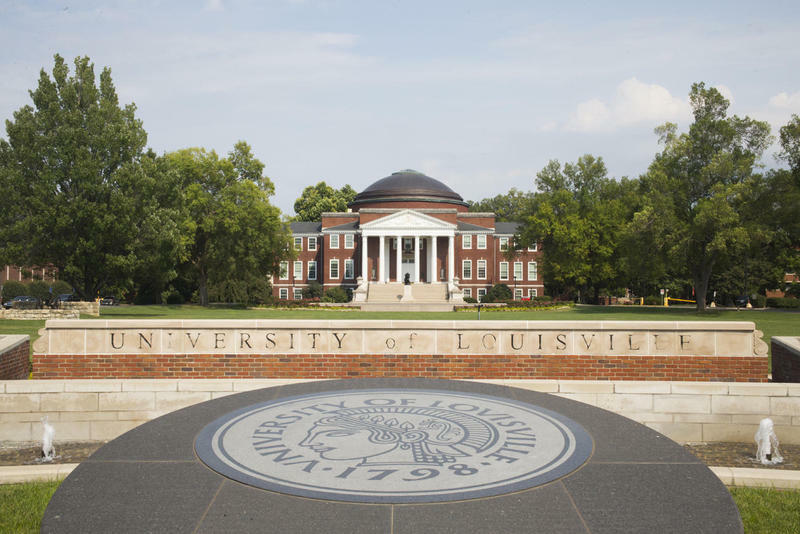 The University of Louisville has appointed an acting athletic director. Louisville businessman Vince Tyra, a member of the U of L Foundation board and the son of the late U of L basketball star Charlie Tyra, will take over the duties of Tom Jurich. 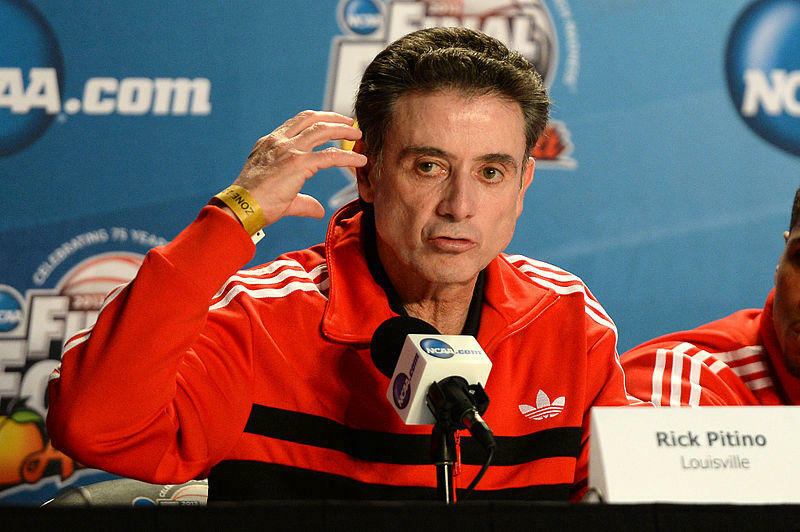 Jurich was suspended with pay last week after it was revealed that the U of L men’s basketball program is included in a federal complaintalleging that high school recruits were given bribes to attend schools sponsored by the Adidas apparel company. Tyra, 51, is a partner in the private equity firm Southfield Capital and has ties to several other businesses. He’s also a part-owner of Louisville’s minor league soccer club. Tyra’s appointment was announced today by U of L Interim President Greg Postel. U of L basketball coach Rick Pitino remains on unpaid leave in the wake of the federal probe, and Postel has been given the go-ahead by the university’s athletic board to begin the process of firing him. Assistant Coach David Padgett was appointed interim head coachlast week. 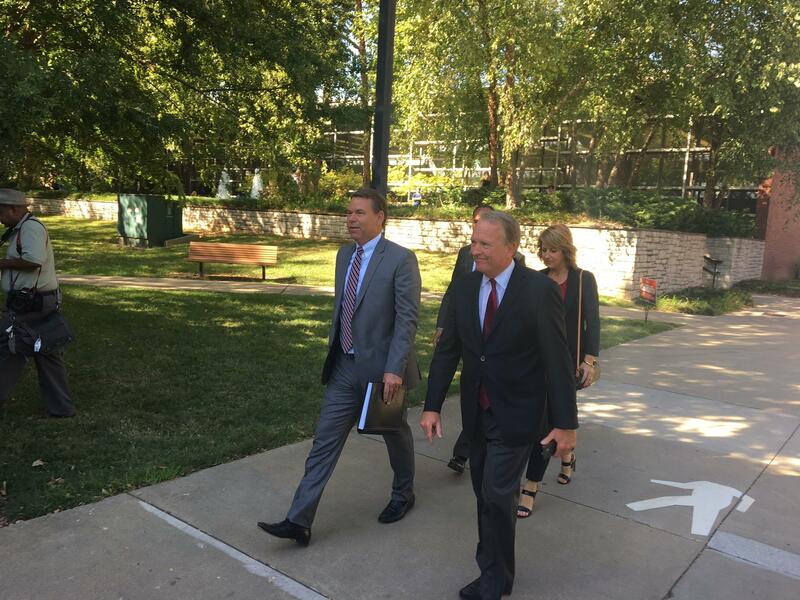 The governing body of University of Louisville athletics has given Interim President Greg Postel the go-ahead to begin termination proceedings against men’s basketball coach Rick Pitino.